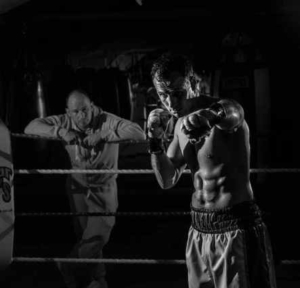 Is Muay Thai good for the body and the mind? You know the answer is a resounding “yes!” However, have you ever given any thought to the deeper link between mental and physical fitness? Although science is not clear on all the particulars of why exercise like Muay Thai or Brazilian Jiu-Jitsu is such a benefit to mental health, there is no disputing that it is a great help. Getting on the mat, in the gym or on the track will reap dividends far beyond the physical realm. Join a class. When you’re at the gym, you may be a loner. Maybe you even wish you could spar alone! Have you ever thought about joining a Muay Thai or BJJ class? With so many choices out there, you are sure to find something that interests you. Also, you’ll have the added benefit of having a built-in support group for encouragement and accountability. Fighting depression can be difficult without a plan. Let Lucky Jiu Jitsu & Fitness Club help YOU with that plan! Come train Muay Thai and lets fight it together, today! 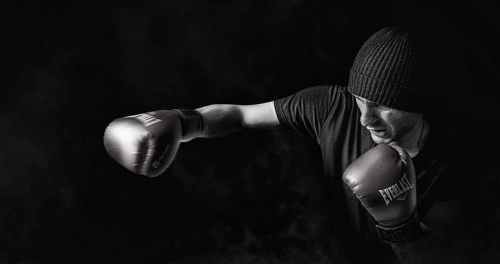 Carl Turner is a Los Angeles-based personal trainer and freelance writer for boxing and martial arts brands (www.revgear.com).